Getting down to the business of changing lives. In 1993, four entrepreneurs, dissatisfied with their industry, had a vision. That vision was of a company founded on integrity, one committed to treating people the way they would want to be treated themselves. 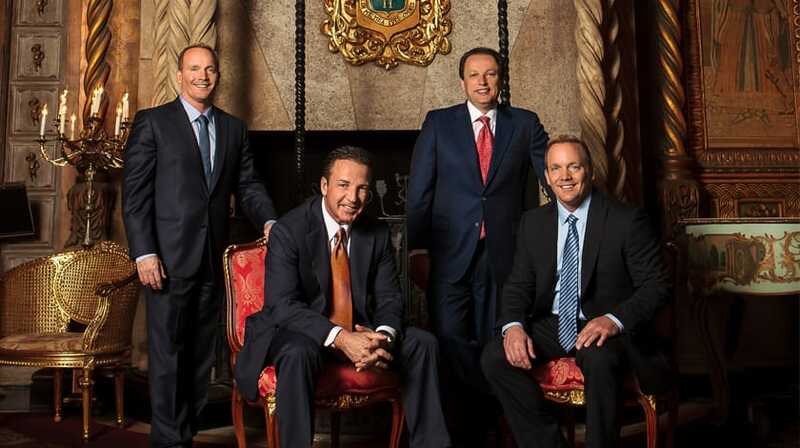 Those entrepreneurs were Co—Founders Greg Provenzano, Robert Stevanoviski, Tony Cupisz and Mike Cupisz, and today, that company is ACN. ​ACN is the smarter way to connect with the products and services you use every day — the ones that you can't live without. ! As a Psychiatrist I was faced with a considerable debt from my school loans. I knew that it would take many years of long hours before I could be debt free. Not to mention how the financial obligations for the services I provide to help those with those having the most need compromises the very benefit of my efforts by adding undue stress and burden. When I was approached about ACN, I not only saw a way to address my debts effectively, I saw the means which will allow for me to contribute a quality level of care to others which will be affordable and even without costs where no resources are available for the financially challenged. I want to help may people, churches and charities and can be possible with this business. Beyond this scope, I can even further efforts by helping those under restricted budgets to reduce and even eliminate bills which burden many families. Through ACN, I will be able to serve optimally and assist many in improving their quality of life as it is purposed for them. Thank you ACN !